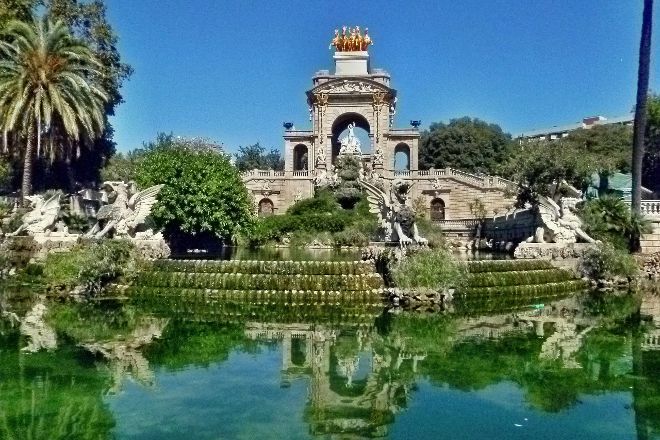 Since its opening in the mid-19th century, Ciutadella Park has remained one of the most popular green areas in the city. 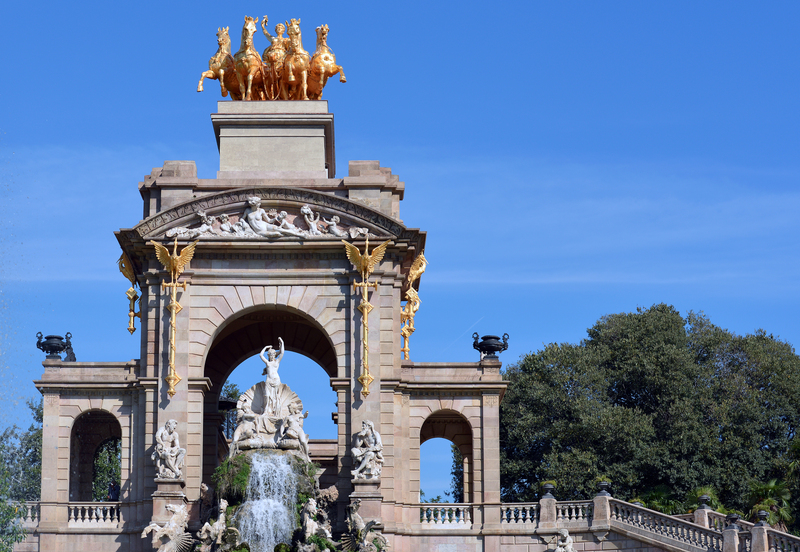 The sprawling park covers 280,000 sq m (70 acres), with a manmade lake, a zoo, sporting areas, the Parliament of Catalonia building, museums, and Josep Fontserè's iconic fountain. Travel down the garden paths that ribbon through the foliage, or stay on the pathways where you'll see performers practicing on a tightrope, juggling, or playing music. Small signs at the base of the trees and plants label the park's different types of vegetation. 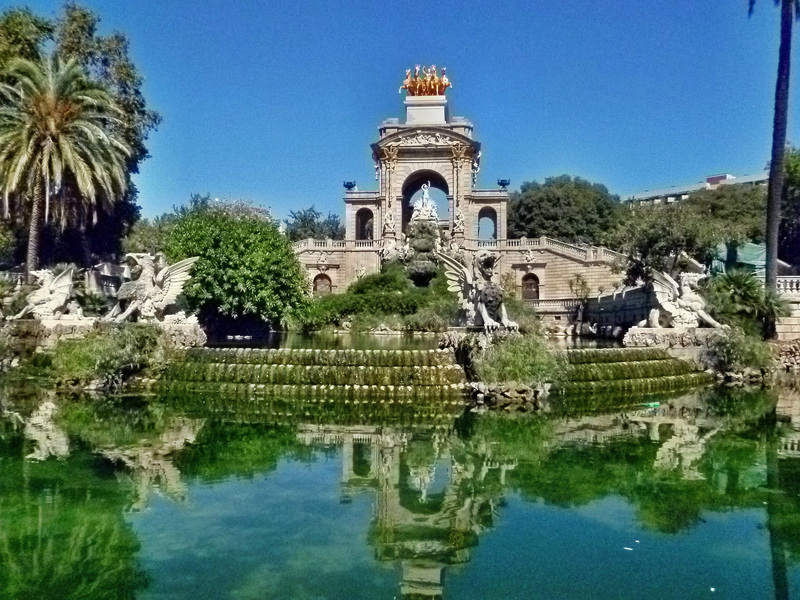 Use our Barcelona trip builder to visit Ciutadella Park on your trip to Barcelona, and learn what else travelers and our writers recommend seeing nearby. Very romantic, great atmosphere. It's a good escape from the crowded city and it has an overall chilly vibe to it. There are plenty of activities although I would recommend using the boats in the lake. These are affordable, and are great fun. You also get great views of the city. One of the best park in Barcelona. Great place for walk, jogging, sitting, relax, mini picnic, anything. Great break from usual busy touring and partying life of Barcelona. 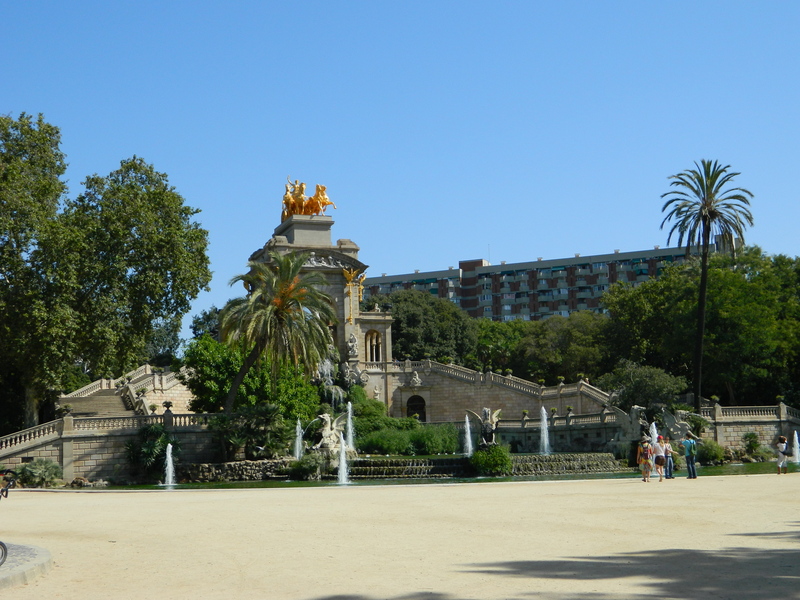 Its probably one of the biggest park and oldest in Barcelona. Popular among both locals and tourist, young and old, children and family, there is something for everyone. There is a small restaurant and a boating place with a water body are also there in the park. Yes, the park is pet friendly too. You can bring your pets too. Afternoon time it does get a bit crowded during summer time. A must visit, recommended place!